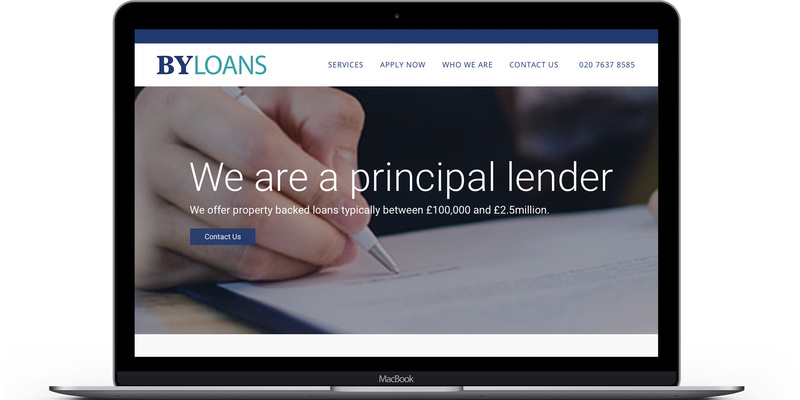 There are many short term lenders in the market right now and we do not seek to compete on volume with the big players, most of whom concentrate on property development. Some don’t really like to write anything under £1m due to internal costs. We are privately backed and have the ability to act without any delays. If we say we’ll do something, then we will deliver. I’d be very pleased to have a conversation with you at any time to offer more information. BY Loans is now open for business and we welcome enquiries. If you know of anyone looking for funding, we’d be pleased to hear from them.